We all know and love Hagrid, the gentle giant from the Harry Potter series. Celebrate his legacy with this awe-inspiring mug, an absolute giant of an offering from our official Warner Bros Harry Potter collection. 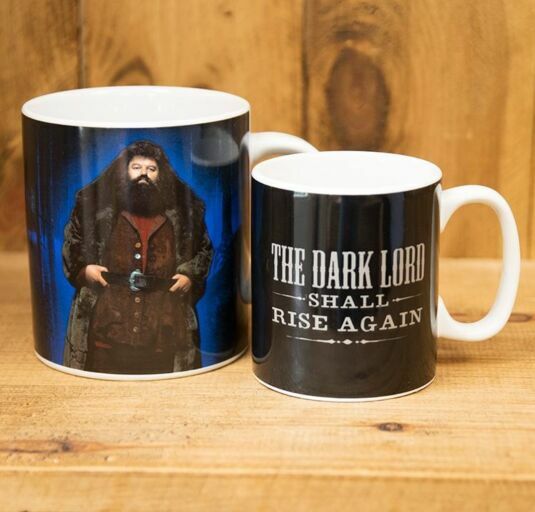 On the front of the mug is an epic graphic of Hagrid himself, standing at ease with his hands slotted into his belt, a relaxed expression over his face. In the background is an eerie blue background, the Forbidden Forest of course, and it makes Hagrid look all the more awesome. The back of the mug has the same forbidden forest image, and includes one of the greatest quotes from Hagrid form the series; ‘Shouldn’t have said that…I should not have said that.’ This is referring to the first Harry Potter story, where Hagrid accidently spills the beans about the three-headed dog to Harry and his friends. The mug itself is absolutely massive, holding a mighty 750ml, doing justice to the giant himself. 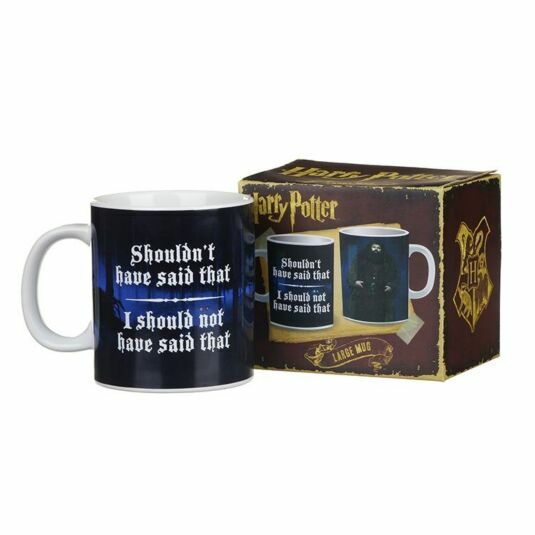 This mug is a perfect gift for any Harry Potter fans out there, the sheer size of Hagrid’s mug making it a real eye opener. 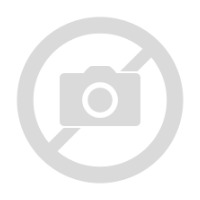 It is brilliant for any Harry Potter collection!